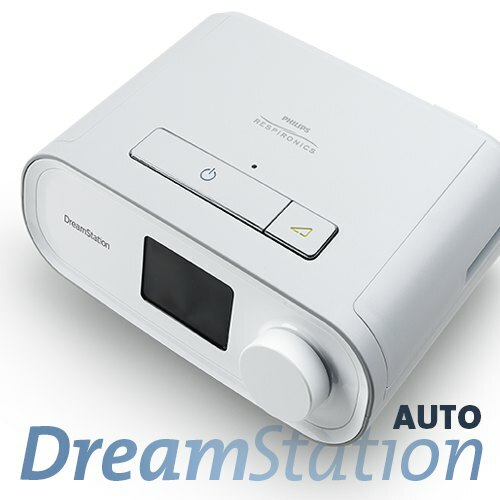 DreamStation Auto positive airway pressure (PAP) sleep therapy devices are designed to be as comfortable and easy to experience as sleep is intended to be. 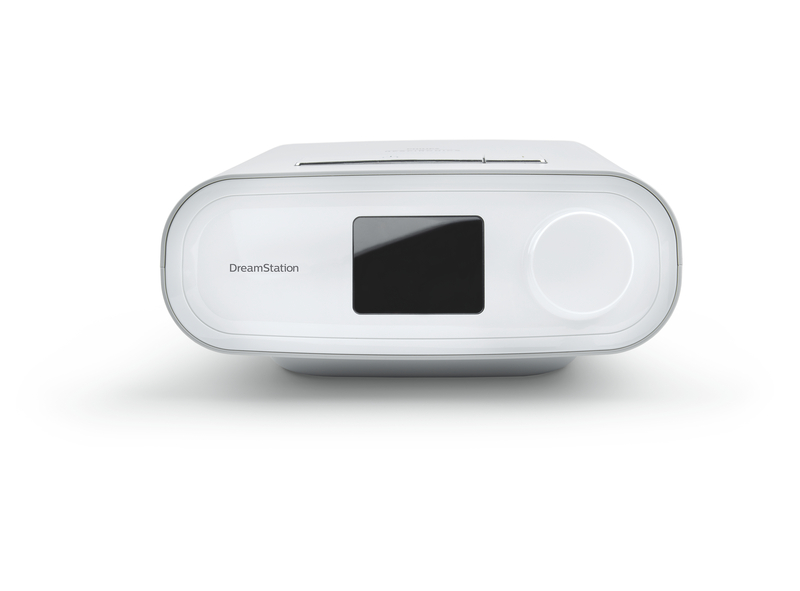 Connecting patients and care teams, DreamStation devices empower users to embrace their care with confidence, and enable care teams to practice efficient and effective patient management. 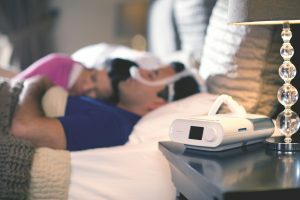 CPAP machines will be personally delivered to your door by a qualified CPAP therapist who will set the device up for you according to your prescription, explain all of the features of the machine and answer any questions you may have. At this stage we can only deliver CPAP machines in the Sydney Metro area. We are not able to ship CPAP machines to other destinations. Please call for a return authorisation, before returning any goods. Faulty goods within warranty will be replaced or repaired at no cost. Goods that have been incorrectly ordered may be returned subject to a restocking fee. Any returns must be delivered to our Sydney address at the customer’s expense. Performance Check simplifies in-home device evaluation and can help reduce the number of normally functioning devices that are returned for service. EZ-Start’s automatic, personalized adjustments to CPAP pressure can help patients gradually acclimate to their prescribed level of therapy. Daily Progress Feedback displays a simple trend of patients’ nightly use to help track progress on the path to adherence. Electrical Requirements:100-240V / 50/60Hz Optional DC Power: 12 v DC Cable AC Power: 110-240V; Automatically converts when adapter is connected.